“El Menchito” was arrested for the third time in 18 months on Wednesday. 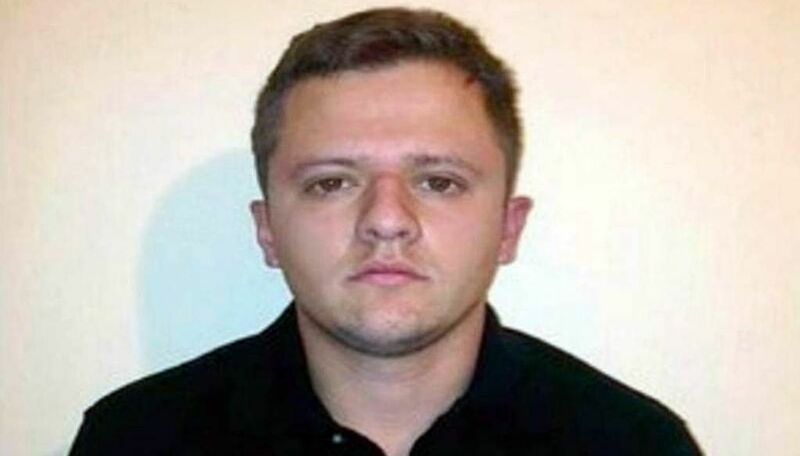 The U.S.-born son of one of Mexico’s most wanted drug lords has been captured, released, and re-captured in less than 10 days, in a farcical series of events that analysts say raises questions about the competence of Mexico’s police and judicial institutions. Known as “El Menchito,” Oseguera, 25, was born in California and holds dual US-Mexican citizenship. Federal forces arrested him in the early hours of June 23 during a joint police and army raid on his home in the Zapopan suburb of the city of Guadalajara, Jalisco, authorities said.